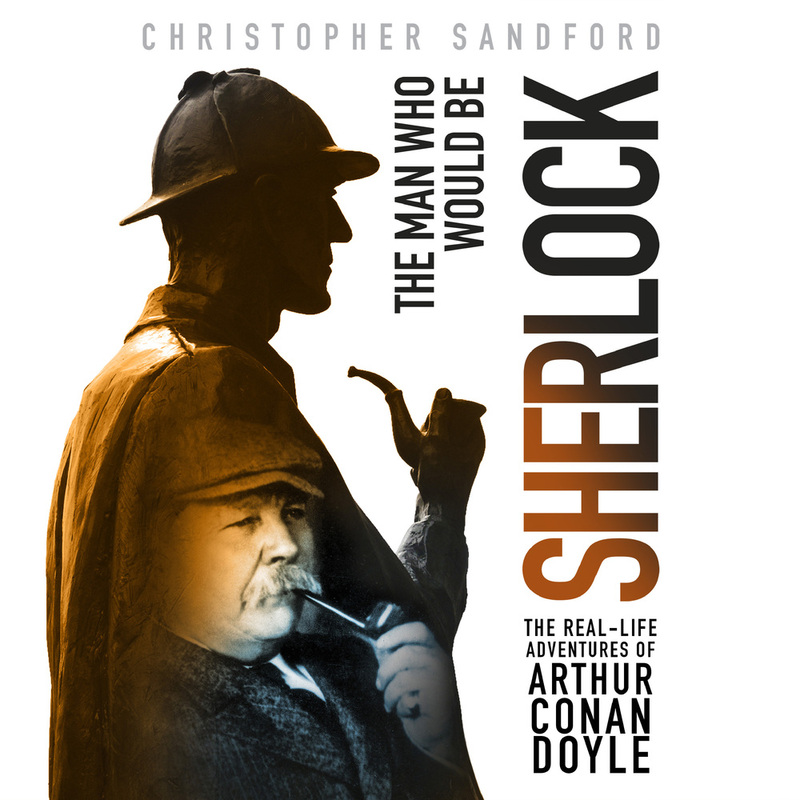 In The Man Who Would Be Sherlock, a world-famous biographer reveals the strange relationship between Sir Arthur Conan Doyle's real life and that of Sherlock Holmes. Though best known for the fictional cases of his creation Sherlock Holmes, Conan Doyle was involved in dozens of real life cases, solving many, and zealously campaigning for justice in all. Sandford thoroughly and convincingly makes the case that the details of the many events Doyle was involved in, and caricatures of those involved, would provide Conan Doyle the fodder for many of the adventures of the violin-playing detective. "In this fine biography, Sandford gives [Polanski's] films the praise they deserve, and he is fair as well to Polanski the man." CHRISTOPHER SANDFORD has published acclaimed biographies of Kurt Cobain, Steve McQueen, Eric Clapton, Mick Jagger, David Bowie, Paul McCartney, Keith Richards, Bruce Springsteen and Roman Polanski. He is also the author of Masters of Mystery: The Strange Friendship of Arthur Conan Doyle and Harry Houdini. Rolling Stone has called him "the pre-eminent author in his field today." Sandford divides his time between Seattle and London.